It might seem a little odd reviewing a restaurant having only tried one dish but sometimes you eat something so absolutely ruddy delicious that you want to tell people about it. So, here goes. Firstly, some back story. This is the second Jidori. 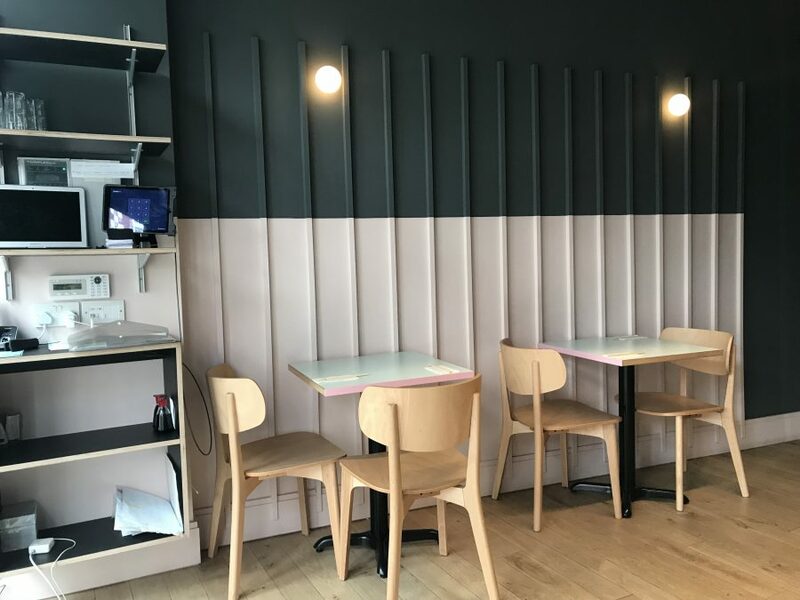 Their one in Dalston is a beautiful creation; all soft pinks and pale blues. This one is less attractive but admittedly I’m sitting at a table for one looking out the window so I don’t care. It’s a great people watching spot. The star dish here is their chicken katsu curry. It’s £8.50 but at lunch you can add a soft drink for a tenner. As far as lunch goes it’s the perfect plate of food. The chicken is free range from Yorkshire which is then breadcrumbed and crisp fried. It’s generously salty and the skin has been left on the thigh meat giving a lovely blend of textures. There’s sticky rice, bright pink pickles and shredded cabbage for freshness. The sauce, of which there is just the right amount, has depth of flavour and just enough sweat inducing heat with soft carrots and celery for sweetness. I sip on my green tea (you get a free refill, wahey!) 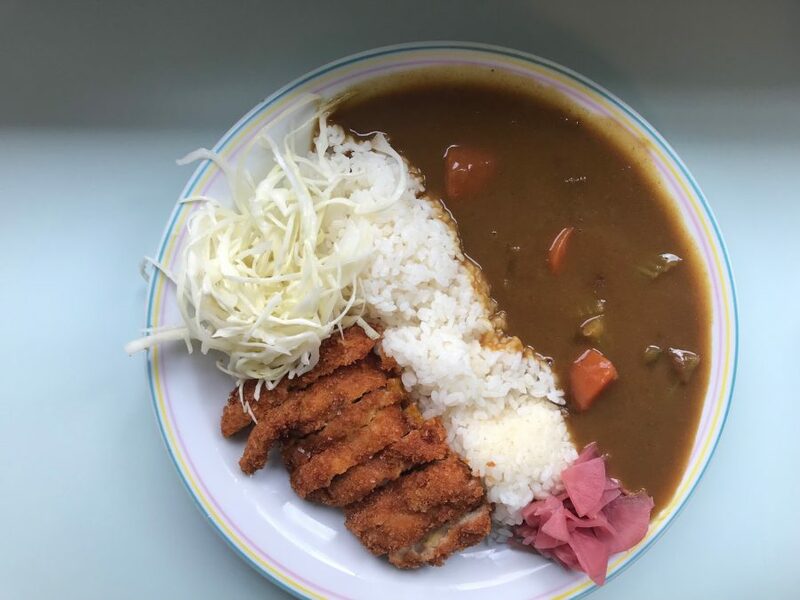 in awe of just how delicious that katsu curry is. I’m sure the yakitori, Jidori’s speciality, is just as good but if you want a plate of heaven for £8.50, go and get the katsu curry. You can thank me later.